The Business Incubator program is off to a great start in the new year! The selected companies have moved in and are utilizing their office space on a regular basis. All have expressed excitement with their new offices, and are enjoying the increased focus and productivity that they have gained by moving from their home offices into a professional environment. The Incubator is already experiencing job growth! One of the businesses, Kovariant, has added one employee to their team, which brings their number of employees to three. Additionally, Your Village, Inc. has expressed a need to increase the hours of one part-time employee to full-time employment, increasing their number of employees to two. As of Monday, March 10, every work space at the Incubator is now occupied. 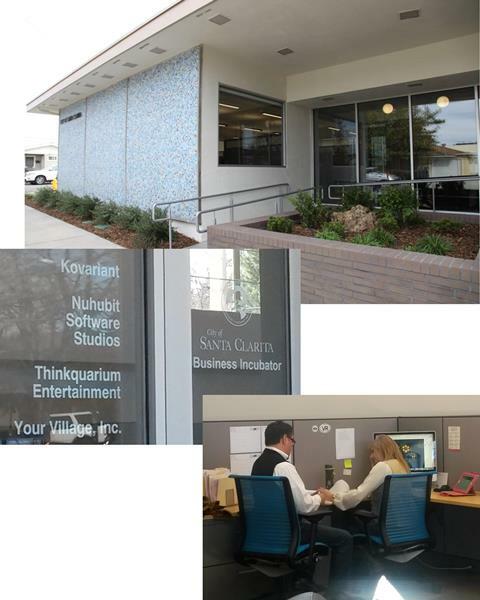 On the programmatic side, the Small Business Development Center (SBDC) has been busy since the tenants moved in. They met with the entrepreneurs and provided assessment services, including setting goals for the first and second quarter of 2015. Each of the companies are at various stages of development and are working with an SBDC consultant for one-on-one guidance. The SBDC provided workshops on “Maximizing Your Incubator Experience,” “Basics of Intellectual Property” and “Angel Investors.” Workshops will be held monthly, based on the identified needs and interests of the tenants. In the coming months, the tenants will have the opportunity to be paired with an industry expert within their individual focus areas as part of the mentorship program.